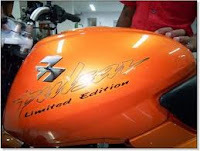 Bajaj Auto has officially launched the Metallic Orange color for Pulsar 180 and Pulsar 220 S.
In around 2006, Bajaj launched limited edition Bajaj Pulsar 180 in the same color, but with the current chiseled looks which really made it look limited edition. Talking about the limited edition color, this specific metallic orange looks fabulous on the KTM series of bikes, but the same cannot be said about Pulsars. The muscular contours of the bike somewhat does not support this color, it very much underplays the character of the bike. To me the metallic green, released for the Colombian market, really look way more apt and accentuates the overall character of the bike. 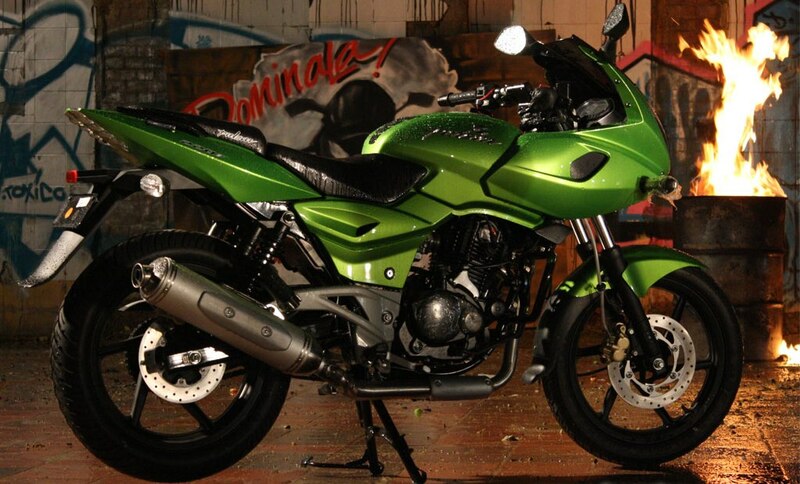 ... and going by Bajaj Pulsars' record, this bike too would find it's buyers. Really I feel even though it looks good in flesh as you said, but the metallic orange does not go with the overall devlish image of the Pulsars. The color makes it look a wee bit subtle and in my opinion, Pulsars are meant to be out and out hooligans!! Ha Ha I was wondering how come you didn't say anything about it :) Thanks Bro for your guidance! !